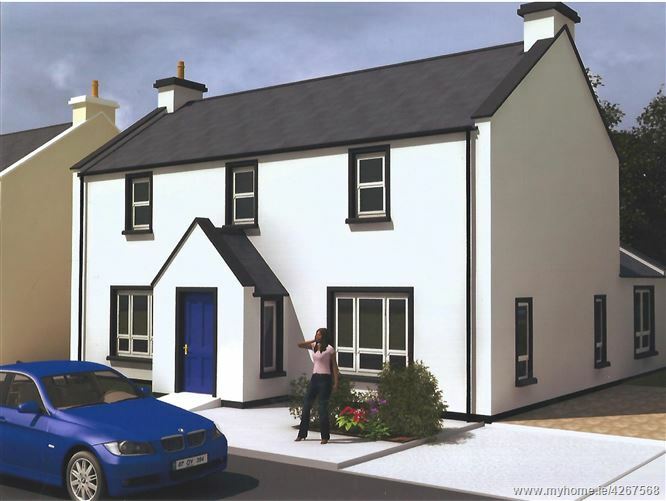 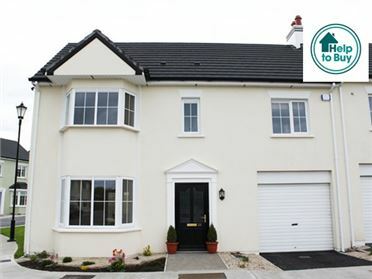 Elite Estate Agents are proud to present the much anticipated Phase 3 of the Cluain Na Greine Development in Clonygowan. 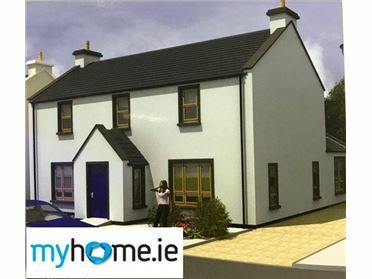 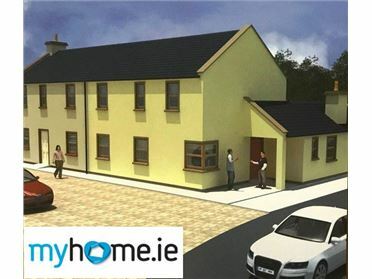 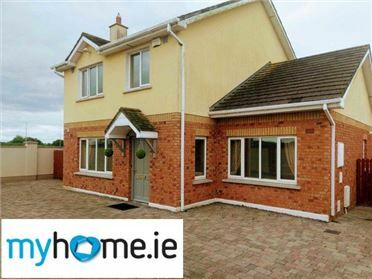 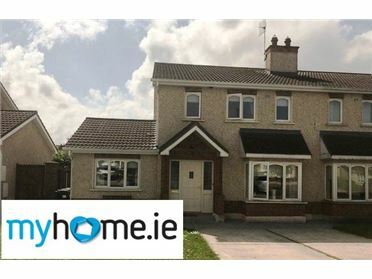 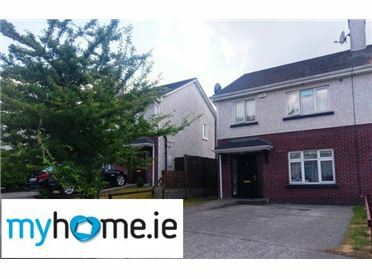 Following the very successful sell out of Phases One and Two, we are delighted to announce the launch of Phase 3, which comprises 10 houses and includes a very impressive specification: Six Three Bedroom Semi Detached, Two Four Bedroom Semi Detached Two Four Bedroom Detached Specification Includes the Following:A3 Rated Homes Air to Water Heating System Underfloor Heating Fitted Kitchens All Flooring Bathroom Suites Feature Oak doors, skirting and architraves Triple Glazed Windows Fully Painted in Neutral Colours Extra Height Ceilings Generous Electrical Specification. 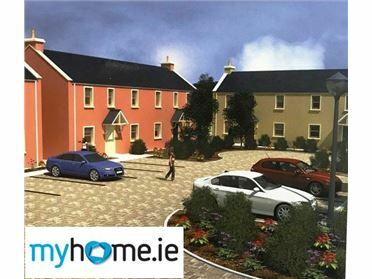 Clonygowan is a pretty village located on the Laois/Offaly border close to Portarlington, Tullamore, Emo Court & Gardens. 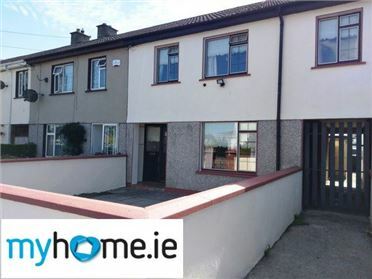 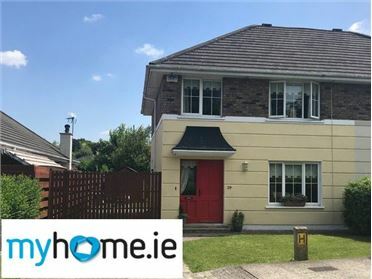 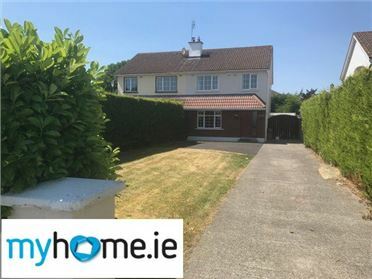 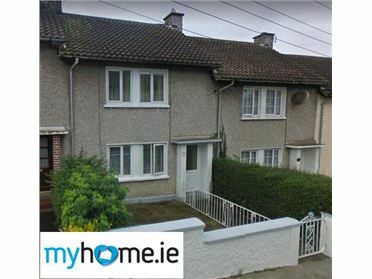 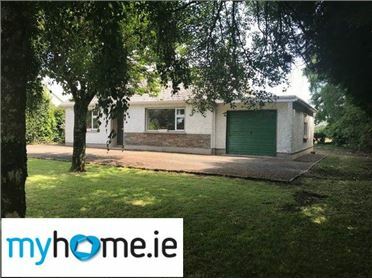 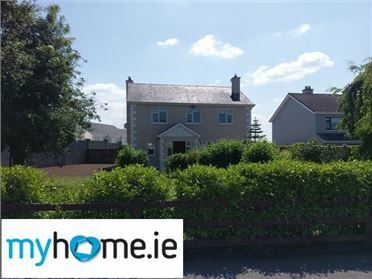 Portarlington Train Station is a mere 10 minute drive from Clonygowan village, whilst the M7 motorway is approximately 20 minutes drive from the village.